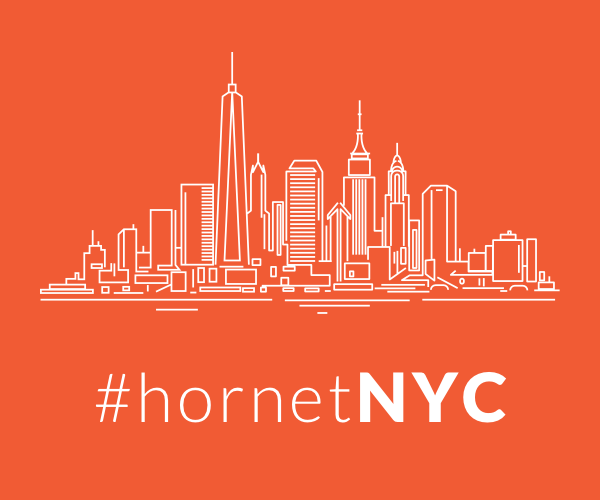 On March 30, Hornet hosted Stung, New York City’s premier monthly LGBT professionals networking event in association with StartOut New York, TheMenEvent and Guy Social. The event helped raise awareness about OutRight Action International. OutRight is dedicated to global human rights advocacy on behalf of people who experience discrimination or abuse on the basis of their actual or perceived sexual orientation, gender identity or expression.